Over four years in the making and completed just weeks before his passing in 2017, Djarimirri (Child of the Rainbow) is an astounding achievement of music, presenting traditional songs and harmonised chants from his traditional Yolngu life with dynamic and hypnotic orchestral arrangements in a blend of the highest forms of both his culture and our European orchestral culture. Djarimirri was four years in the making. It features twelve beautifully harmonised chants and traditional songs. The dynamic, modern, orchestral arrangements remind me of the work of Philip Glass and Steve Reich. Gurrumul and musical collaborator Michael Hohnen previously worked with the Sydney Symphony Orchestra on the live album Life of Gurrumul. Three songs from this album have been reworked through touring and production, ‘Djarimirri’, ‘Djilawurr’ (scrubfowl) and ‘Baru’ (crocodile). These, along with another nine new songs, are the fully realised extension of that work. 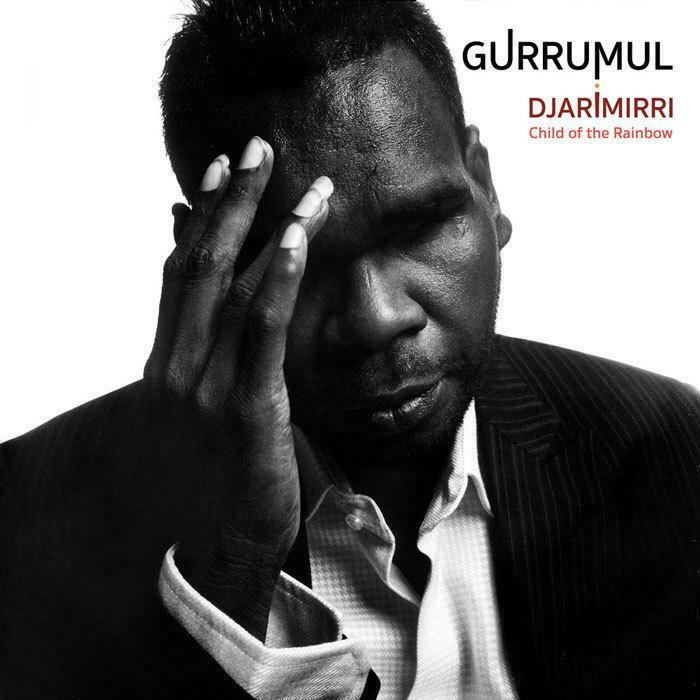 A perfect fusion of traditional and modern, Gurrumul’s unique voice evokes a contemplative mood in the listener and connects to Yolngu culture. The brilliant rhythmic arrangements are hypnotic and heighten the effect. Completed just before the singer’s death last year, this album is a remarkable achievement. Watch out for the upcoming documentary film, Gurrumul, being released in cinemas soon. Paul Barr is a music specialist at Readings Carlton.